Fanmiles is your personal loyalty wallet. You can use it with all participating partners online and offline to collect our digital currency Fanmiles. All into one wallet. Once you've collected enough Fanmiles, you can redeem rewards from all participating partners. The freedom to choose the partner you want to collect with makes Fanmiles an open network where businesses reward their customers, users and fans for their loyalty. The open network guarantees that you can get the maximum benefit out of it. After all, no one is a customer of just one company or user of just one product. Many partners are already rewarding their customers and fans with Fanmiles. And the network is still growing. Partners are coming from industries such as sports, retail, gaming and entertainment. 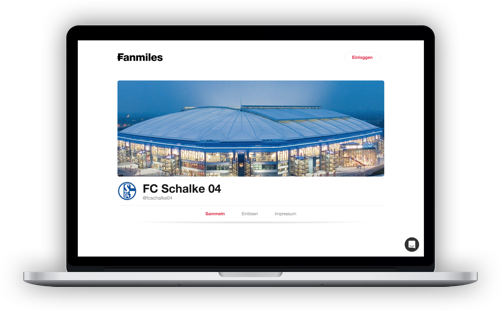 Our goal is to cover every aspect of your life with participating partners to reward you for many actions, such as shopping and stadium visits with Fanmiles. Each partner has their own partner page on Fanmiles. There you can see all offers to collect and redeem at a glance. Each partner has the opportunity to run their own program within the open network. You have the choice, which offer you use and with which partner you want to collect. Each partner determines how many fanmiles he publishes. He also determines what actions he wants to reward. The possibilities are limitless. 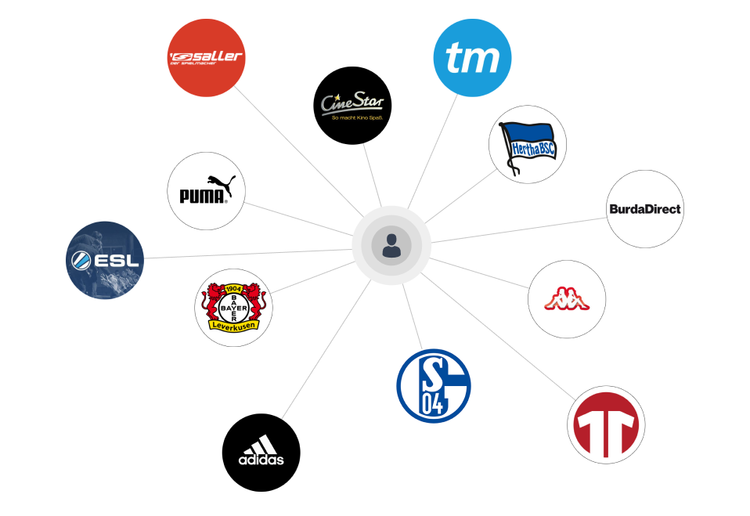 Participating Bundesliga clubs reward their fans for many actions around the club, such as memberships, stadium visits, shopping in the fan shop and much more. If you're a shopaholic, you're in good hands with Fanmiles as well. With many online partners from different areas, there is definitely something for you too. A little tip: The Fanmiles Chrome Extension will let you know as soon as you find yourself on a website where Fanmiles can be found. Once you've collected enough fanmiles from all participating partners, you can easily exchange them for rewards. Again, the choice of the partner and the premium is completely open to you. Get fan club merchandise, movie tickets, vouchers for participating partner shops, or participate in small raffles. Here's your chance to win exclusive rewards such as signed jerseys, meet & greets, and more. Fanmiles is available as an app for iOS and Android. 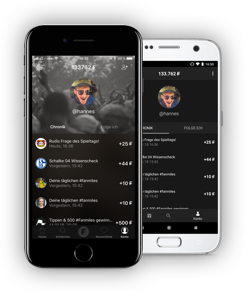 Download it now and collect Fanmiles on the go.